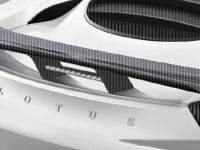 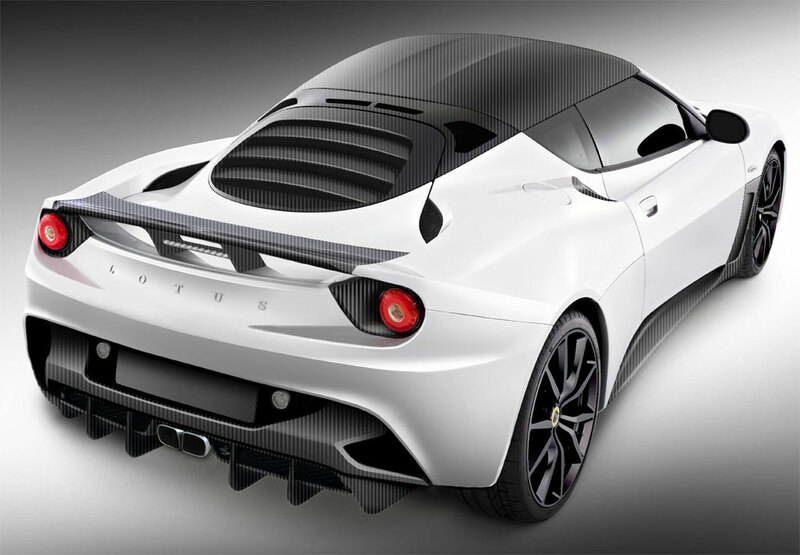 Mansory has revealed a tuned version of one of the best sports cars on the market - Lotus Evor. 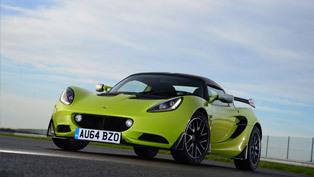 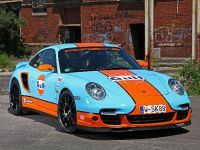 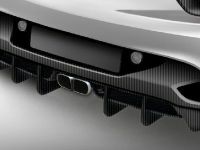 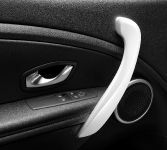 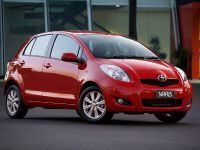 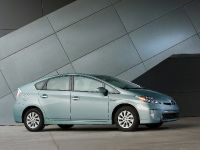 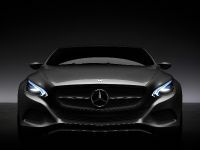 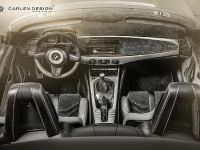 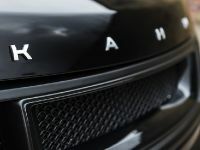 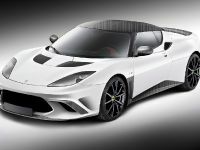 The car will be officially exhibited at the 2011 Geneva Motor Show. 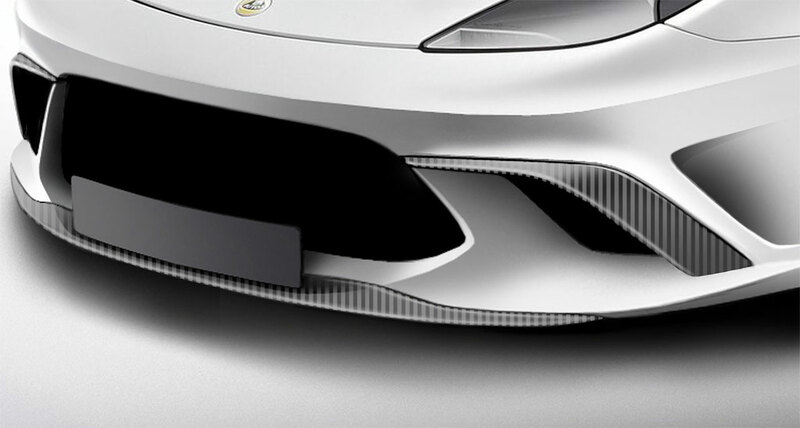 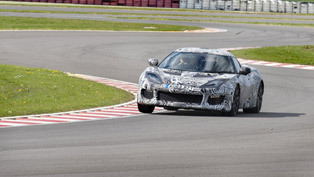 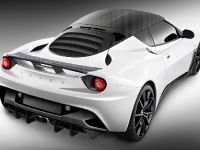 There are no further details about the Mansory Evora, but it will come with boosted engine, besides the new looks. 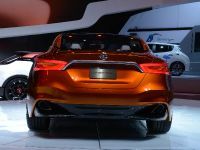 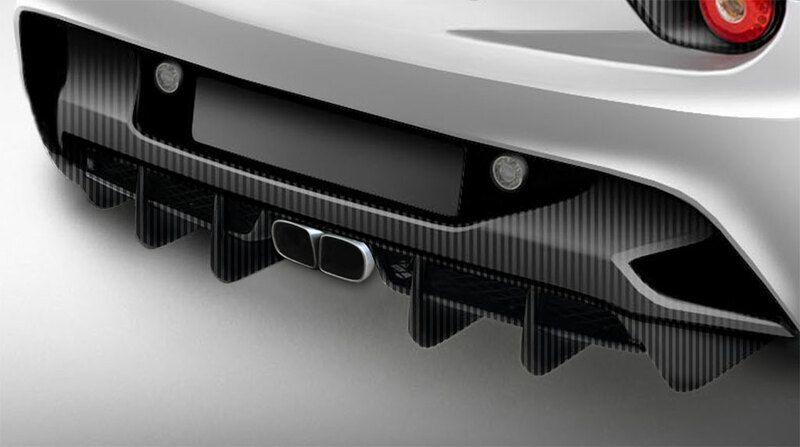 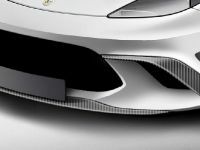 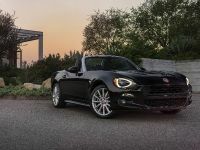 The body kit includes a front spoiler lip, front air intakes surrounds, side skirts, a new rear bumper with an integrated diffuser and a rear wing. 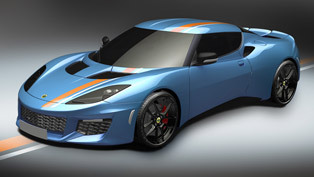 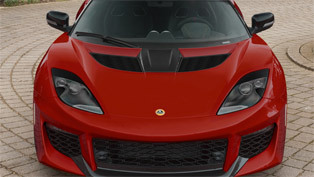 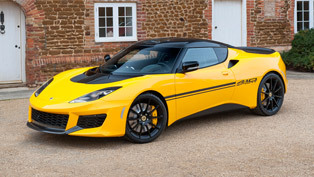 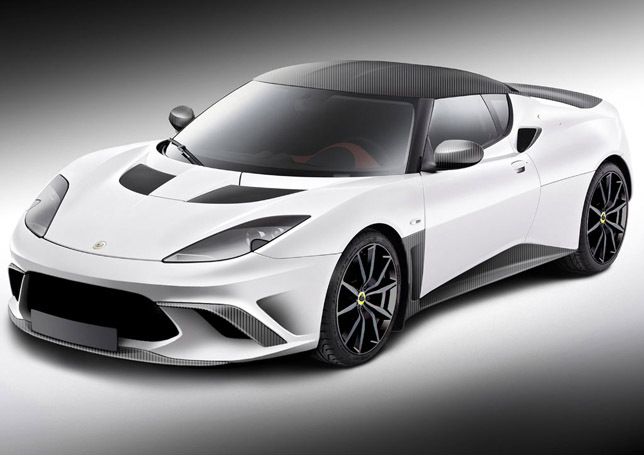 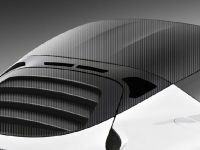 Mansory Lotus Evora also boasts a carbon fiber roof, which will reduce the weight of the car.